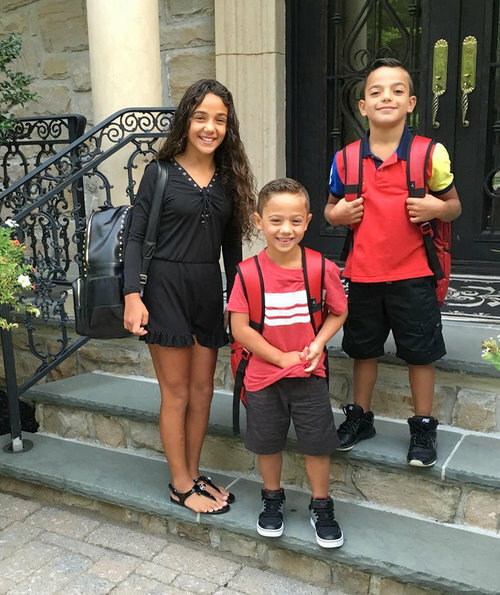 Instagram Roundup: Melissa Gorga, Vicki Gunvalson, Jenelle Evans, Naomie Olindo, & More! You know what they say, “the costars that take photos together stay together.” Well, no one actually says that, but it does make some sense. A lot of your favorite reality TV stars spent some quality time with their castmates (and their fellow network celebs) this week. And of course, they documented it all on Instagram. 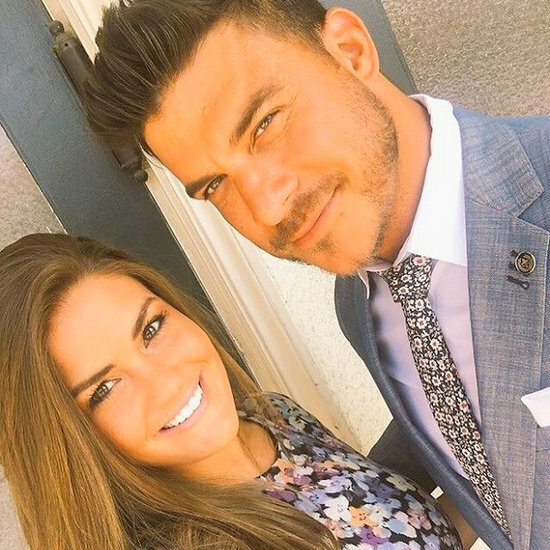 Shep Rose shared a photo of himself with Austen Kroll at the Southern Charm reunion taping. 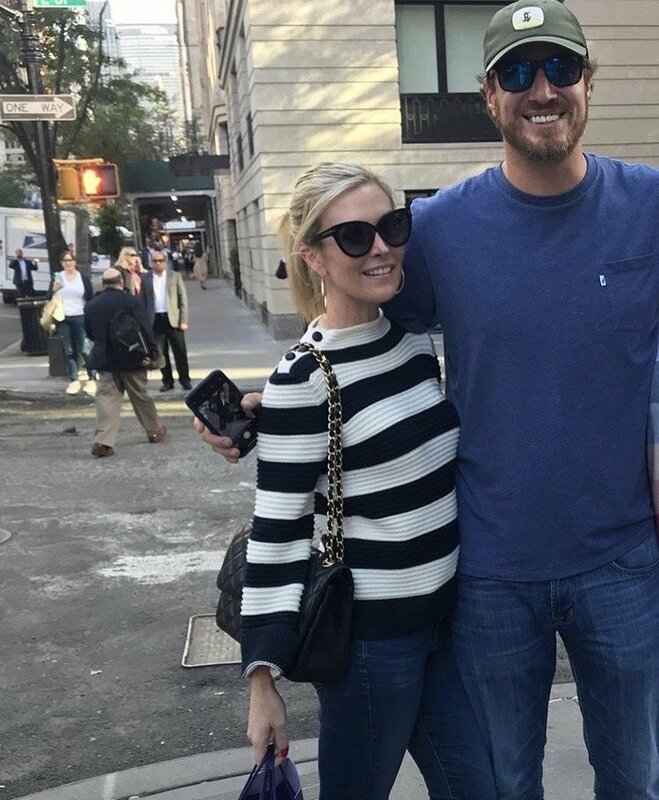 New York Housewife Tinsley Mortimer met up with Shep while he was in her city to film the Southern Charm reunion. New York Housewives Luann de Lesseps and Sonja Morgan spent a day boating together in Sag Harbor. 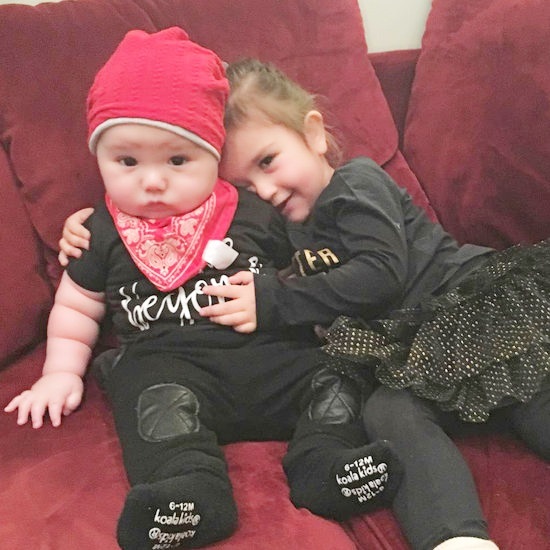 Our favorite reality TV stars, including Melissa Gorga, Caroline Fleming, and Kyle Richards, love to show off their adorable kids and family photos on social media. It is tough to narrow down, but here is our pick for the sweetest photos from the past few weeks. Jenni Farley shared the pic above of Meilani and Greyson. Below you will find pics from Real Housewives of Orange County‘s Shannon Beador, Little Women LA star Briana Renee, Don’t Be Tardy‘s Kim Zolciak, Teen Mom 2 star Kail Lowry, and more. The pool is closed, school is back in session, and candy corn is in the stores… Goodbye, Summer! Hello, Fall! 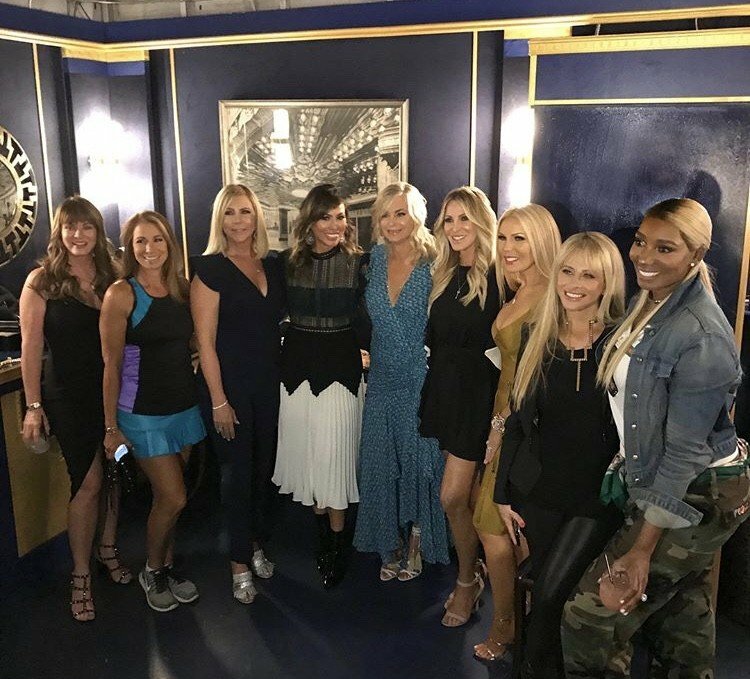 Below you will find back to school pictures from Real Housewives of Orange County star Shannon Beador, Ladies of London star Caroline Stanbury, Real Housewives of Potomac star Gizelle Bryant, Dancing with the Stars pro Allison Holker, Don’t Be Tardy star Kim Zolciak, and more. CLICK CONTINUE READING FOR THE GALLERY! Below you’ll find pics from Kenya Moore, Elena Gant, Yolanda Hadid, Ryan Serhant, Lisa Vanderpump, Ramona Singer, Shannon Beador, and more. 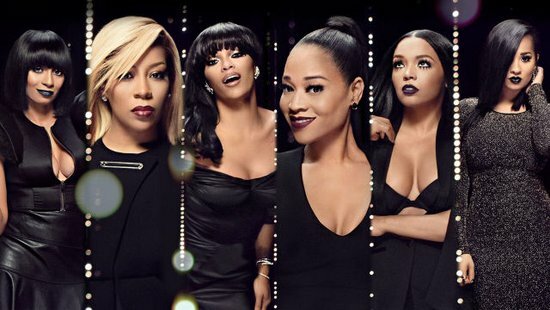 Love & Hip Hop Atlanta Headed For A Complete Recast? Joseline Hernandez Rates Her Co-Stars! The powers that be at VH1 are tired of the stale, overly amped up, trashy, and frankly frightening drama that dominates Love & Hip Hop Atlanta and are considering of starting over with a completely new cast. Reports say even K. Michelle, Stevie J, Joseline, and Mimi Faust have been fired, as the network scrambles to take the show off the crazy train. With the cast continually engaged in nastier and nastier feuding, network execs and producers are fed up. The reunion is filming today or tomorrow, and will weigh heavily into the decision of who stays – if anyone. “Best Behavior” – whatever that means to Joseline, etc. – is to be expected!